Amazing opportunity with this 4 bedroom 2.5 bath home on approx. 1.35 acres. 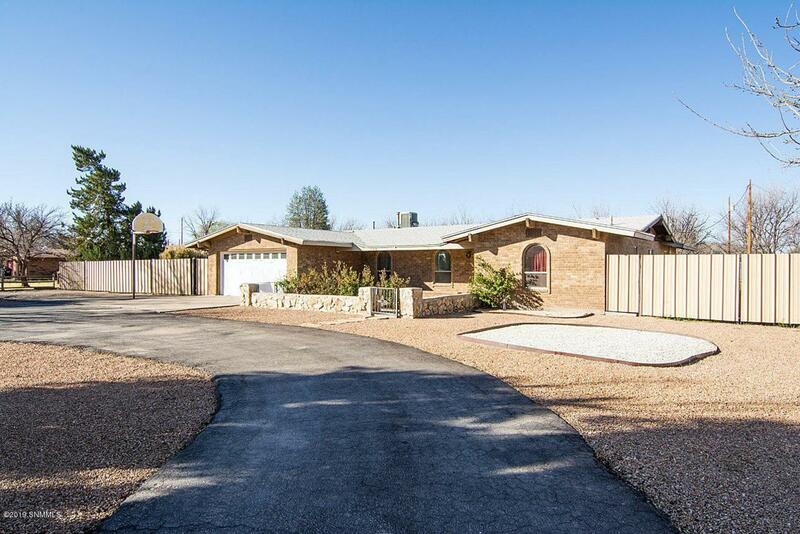 The home offers all tile flooring, updated bathrooms, 2 living areas, 1 fireplace, formal dining and a breakfast area. Freshly painted interior, updated vinyl windows and move-in ready. The property offers an RV access with an RV garage or large workshop, plenty of parking, approx. 40 pecan trees, irrigation well, and EBD rights all in a great country like setting.